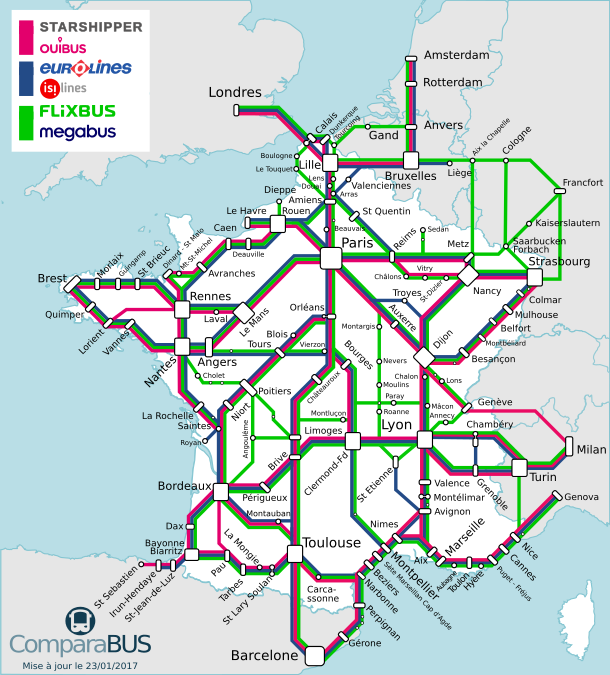 There are 3 main bus companies in France. OUIBUS，Starshipper has joined Ouibus through a Franchise Agreement since 5 July 2016. FliXBUS，all operations of Megabus in the European have been sold to German competitor Flixbus since 1 July 2016. It is great to know that these companies serve more than 250 destinations in France (and 2500 in Europe), as shown below. 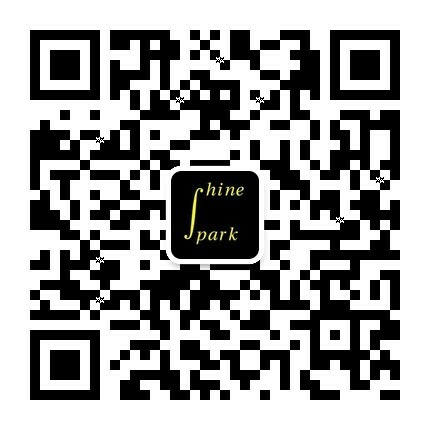 ComparaBUS is a powerful bus search engine where we can compare easily and rapidly the price of bus tickets provided by the different bus companies. In addition to the bus, the tool also supports other transport modes: train (such as SNCF), flight and carpooling (such as Blablacar). 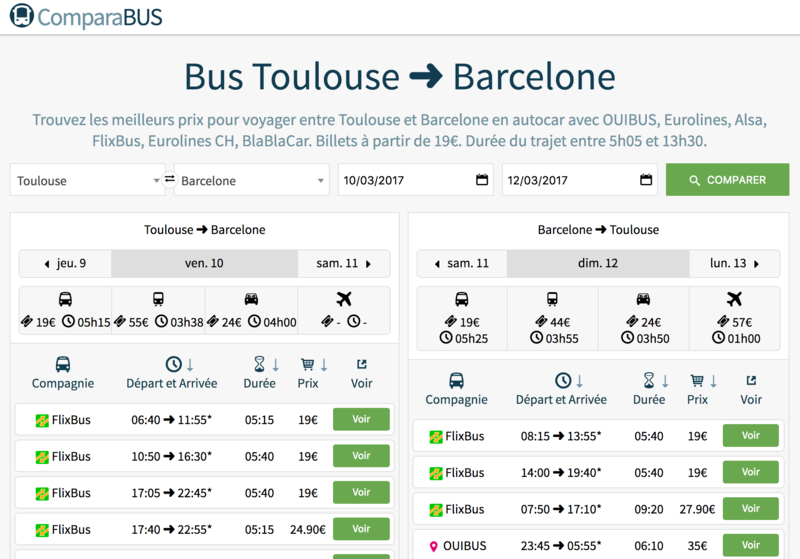 The following snapshot shows the price comparison between Toulouse and Barcelona by different transports. https://sobus.fr is another website where you can compare and also book bus tickets from all the companies.